The app is available for iTunes, Google Play and Amazon. 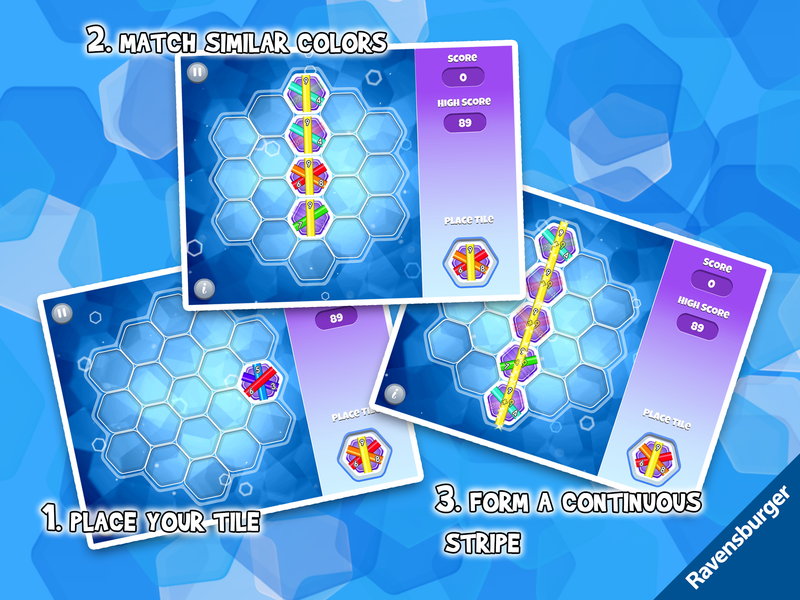 This award-winning strategic puzzle game has been completely redesigned and is now available for Android as well as for iOS devices. Over two million players are playing it on iPhone and iPad. Over a million board game fans have made it into a bestseller: now Take it Easy comes with new designs and features and is ready to take on the Appstores for Android smartphones and tablets as well. The Take it Easy board game is a long-standing classic. 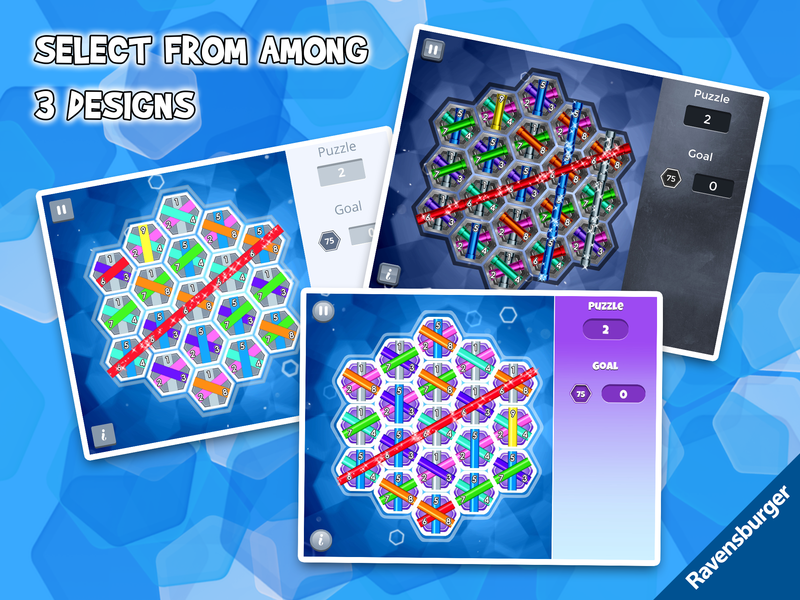 The first version for iOS has already delighted fans of challenging puzzle games, earning an average rating of five stars from over 11,000 reviews. In 2013, the iOS version of Take It Easy won the German children’s software award TOMMI as best app. And now the game is available with brand new graphics and game modes for iOS, and for the first time for Android. 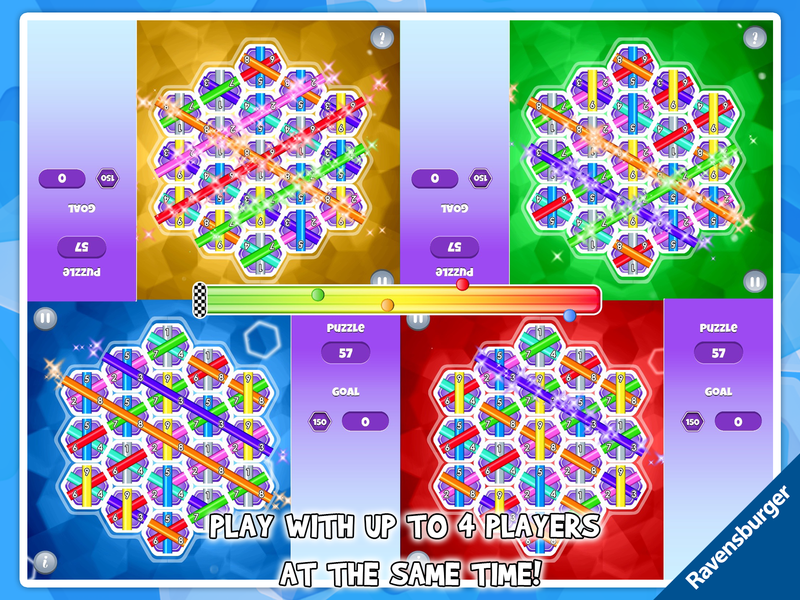 Players of all ages can play this game, placing hexagonal tiles on the board to form lines of colour. But you have to be careful how you place the tiles, as the goal is to form the colour lines from one edge of the board to the other to score points. If one tile is in the wrong place, the entire line is useless and you score no points. The board gradually fills up. The less space there is, the more difficult it gets. 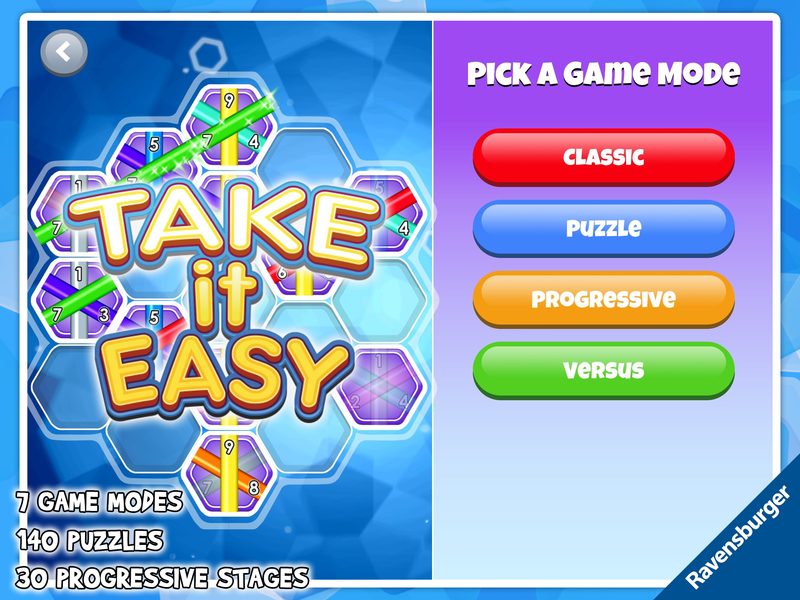 Three game modes guarantee lasting fun: Classic, Puzzle and Progressive. It is possible to play offline with up to four players on a single device, or online against players from all over the world. You can choose between three different designs to make your board and tiles look the way you want them to! To see a quick preview of what Take it Easy is all about, go to Take it Easy Trailer.